"A mostly female crew constructs a village of emergency shelters in north Seattle, and finds camaraderie along the way.For the volunteer tradeswomen who came together over several cold, wet weekends this spring to build a tiny-house village for homeless women in north Seattle, the ultimate reward wasn’t necessarily their finished handiwork. Once ICON completes material testing and tweaking of the design, the company will move the Vulcan printer to El Salvador to begin construction. 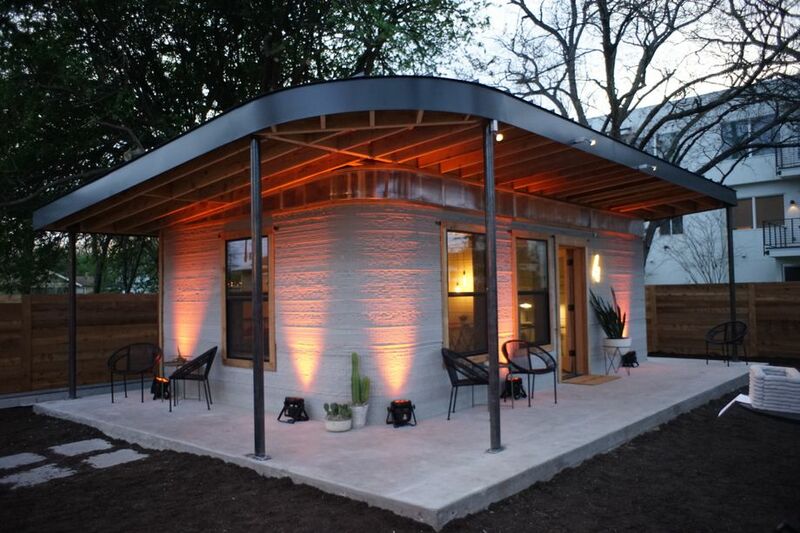 ICON says its 3D-printed houses will create minimal waste and labor costs are significantly reduced. The principles behind it is that you target the most long-term and chronic street homeless – the ones who have historically been kept out of housing and have not been able to maintain the most basic of emergency accommodation,” says Adrian.“If you provide a home for these people and you bring the support in afterwards, they’re able to sustain it. They’re able to recover from poor mental health or physical health issues, addiction – whatever trauma and issues that are going on – they’re able to recover.In the past, homelessness services in Ireland and much of Europe and the US were geared towards a staircase model of recovery. Under this, a homeless person would have to advance towards a home by first proving that they could live in a homeless shelter, maybe successfully complete drug or alcohol rehabilitation programmes, and essentially work their up way to a secure, permanent home. Housing First flipped this model on its head – with a secure, safe, permanent home with support being the primary goal; and recovery, therapy or whatever else is needed coming after that. cConsidering that there are 7000 on the streets in Capetown approx with approx only 1000 beds, and that endless phone calls to them revealed the same thing last winter. all were fill, the City has come up with SAFE SPACES to be implemented on small scale in March. NGOS were only told about this 2 weeks before it was announced in the newspapers and Tenders had already been taken. Hopefully this will improve the situation a little depending on how many beds , how many years it takes to build enough if they go ahead , how many more street people arrive on the streets in this . Housing first is not an option they have considered it seems . In Finland this option was considered but ultimately rejected as it lead to the same issues in shelters, a lack of privacy. One has to ask if Housing first implemented on emergency tiny homes basis on tracts of land is not as cost effective as dormitories ? and provides a better sense of safety and privacy? Tiny houses have become trendy in recent years, as people trade in traditional consumer lifestyles for a simpler option -- a living space that’s no more than 400 square feet. But in Detroit, these diminutive dwellings have a lofty goal: giving homeless and low-income people a chance at homeownership. 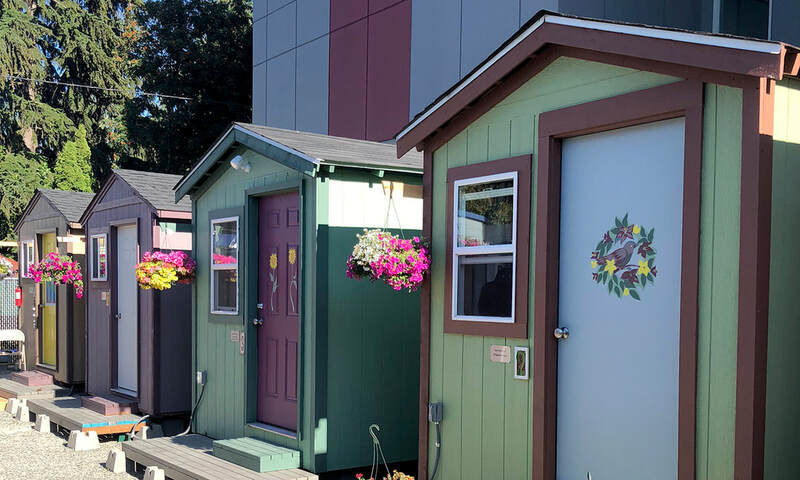 Jeffrey Brown reports on Cass Community Social Services Tiny Homes Detroit project.